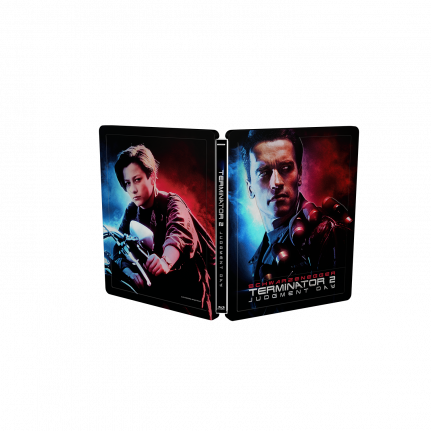 The second exclusive Terminator 2 Judgement Day SteelBook® edition is made with a spectacular de- & embossing design. 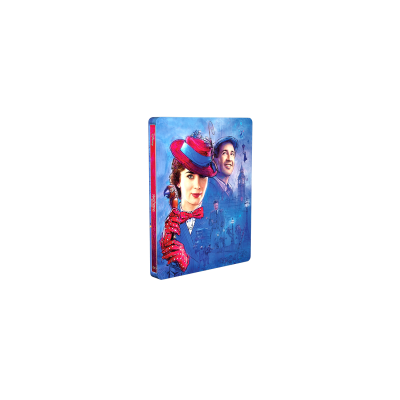 This SteelBook features 3D remastered theatrical cut + Blu-ray remastered theatrical cut + Blu-ray original ultimate cut. 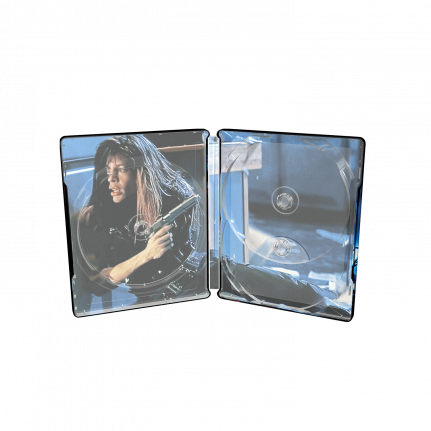 Gloss varnish coating in connection with double embossing in front and back side ranks this 3D SteelBook among the best packages that have ever been made to this cult movie. 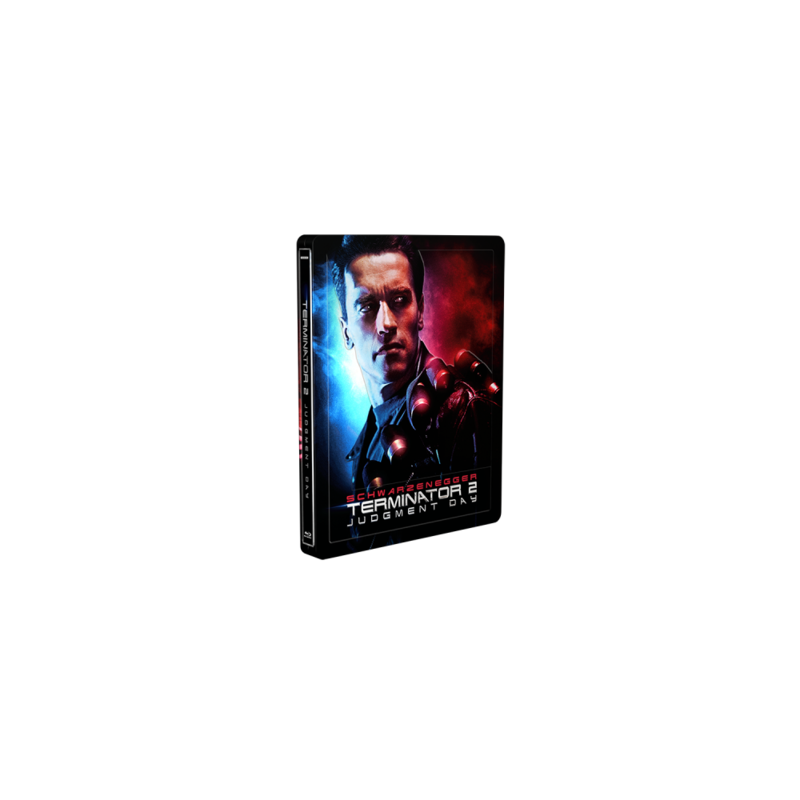 Remember the action. Remember the danger. Remember the emotion. 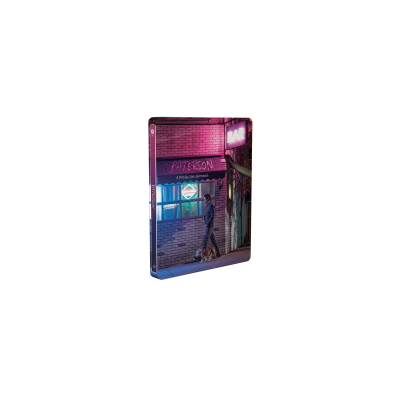 Remember the mission. But if you think you’ve seen it all…look again!